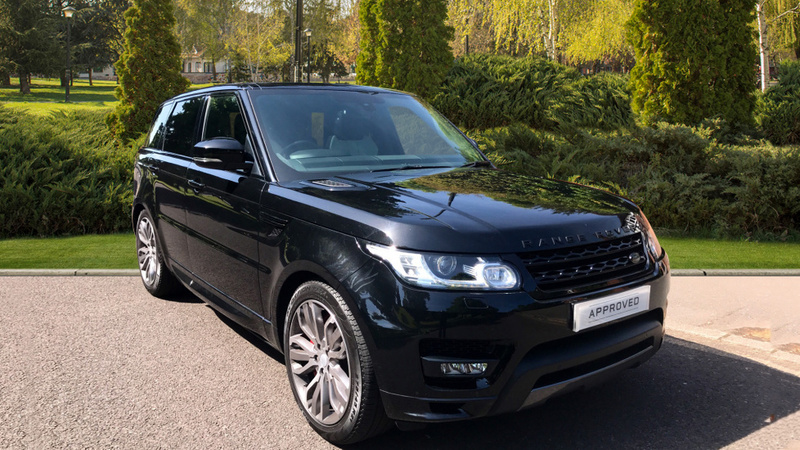 Specifications and Equipment includes 10 inch Touchscreen, 12-way power front seats memory, 60:40 second row seat, 9-speed automatic transmission, Automatic climate control, Automatic headlights,Automatic High Beam Assist (AHBA), Bluetooth telephone connectivity, Digital radio (DAB), Fixed panoramic roof, Front parking aid, Heated front windscreen, InControl Apps, Meridian sound system: 380W, Perforated 'Windsor' leather seats, Perforated leather steering wheel, Power fold, heated door mirrors w/approach lights, Pro Services and Wi-Fi Hotspot, Push-button start, Rain sensing windscreen wipers, Rear view camera, Tinted glass and many more features. 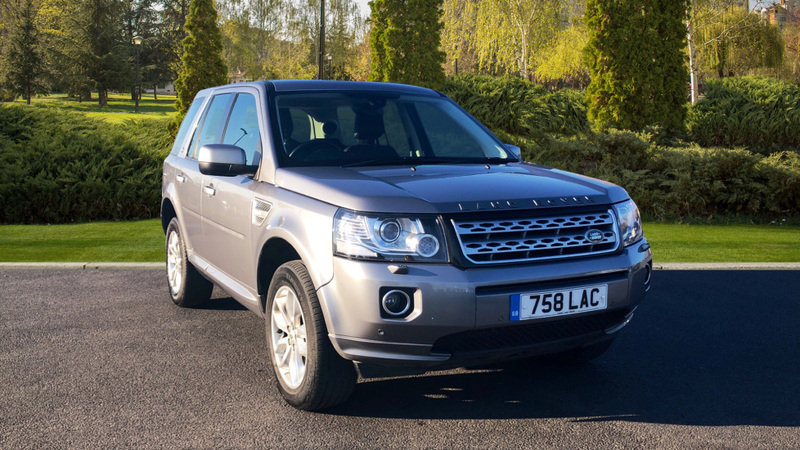 Our Freelander 2 is fitted with £695 worth of optional equipment including Cold Climate Pack, Climate Control with Air Quality Sensing and Full Size Spare Wheel Saver. 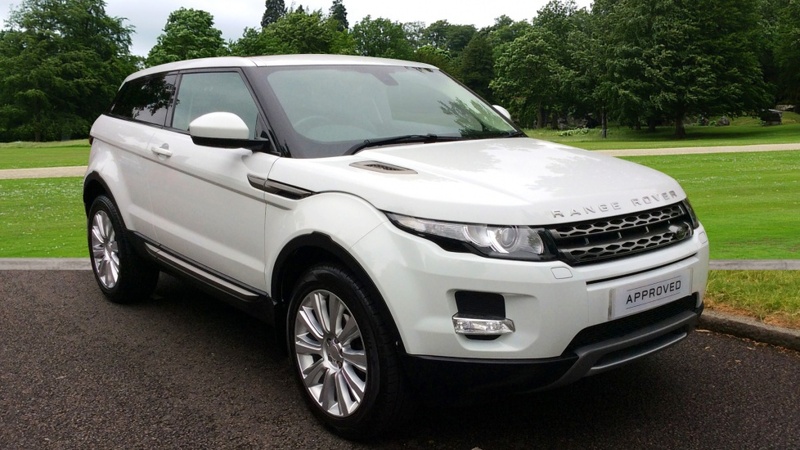 It is finished in Fuji White Paint with Ebony Leather Upholstery plus 19 inch Alloy Wheels. 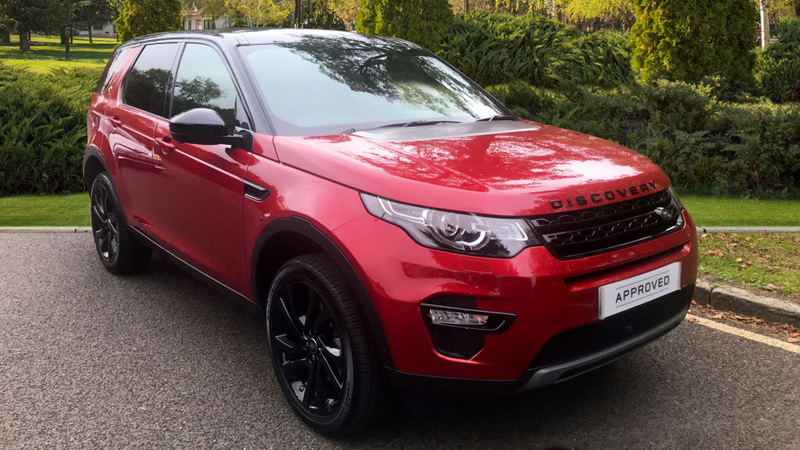 Specification highlights include USB Connection, Meridian Sound System, Hill Decent Control, Electrically Heated Door Mirrors, Electric Front Seats, Terrain Response System, Rain Sensing Windscreen Wipers, Front Fog Lights, Daytime Running Lights, Isofix Preparation, Automatic Headlights, Centre Armrests, Split Folding Rear Seats, 8 inch Touchscreen, Rear Parking Sensors, Navigation System, Front Lumbar Support, Cruise Control and DAB Digital Radio. 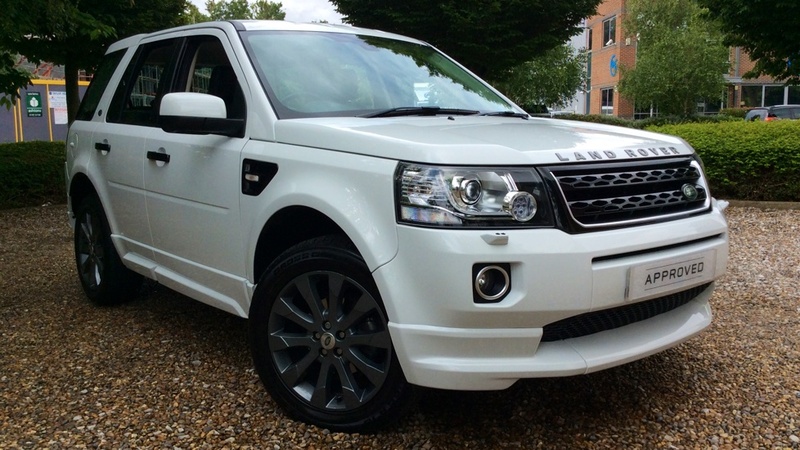 Our Freelander 2 is an Approved Used Forecourt Favourite providing you with 2 Years Full Warranty and 2 Years Land Rover Assistance. Specifications and Equipments includes Satin Brushed Aluminium Traim Finisher, 20 Inch Style 504 5 Split Spoke Alloy Wheels, 6 Speed Automatic Transmission, Cruise Control, DAB Radio, Bluetooth Connectivity, Oxford Leather Seat - Vibe Theme, Metallic Paint, Reduced Section Steel Spare Wheel, Side Door Tradeplates - Chrome, Privacy Glass, Heated Front Seats, Navigation System, Parking Aid, Rear View Camera, Ambient Lighting and many more features. Call us now for more information.